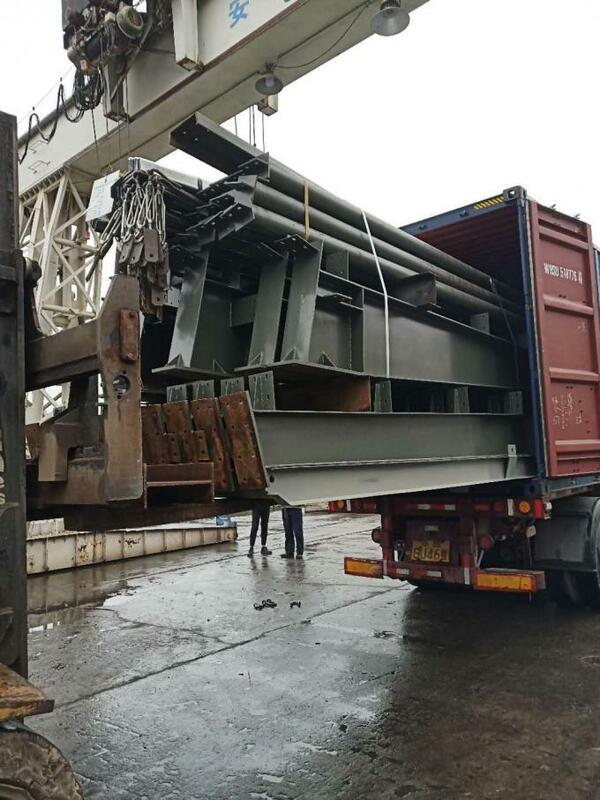 Standard Sea transportation Packing, fasten to a steel rack by 40HQ/ 40OT. 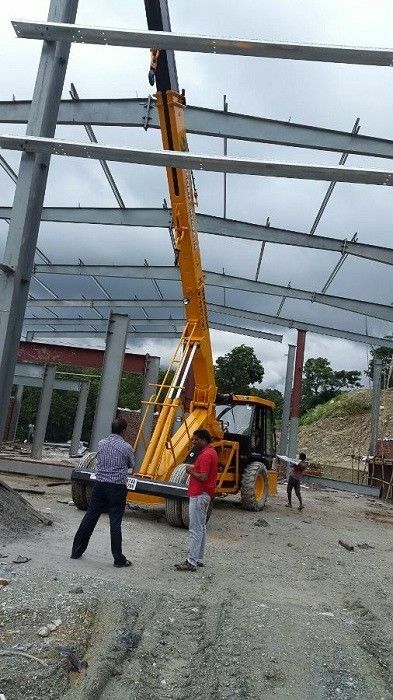 Prefabricated steel structure warehouse is a commercial building for storage or manufacture of goods, often have cranes and forklifts for moving goods around the structures. 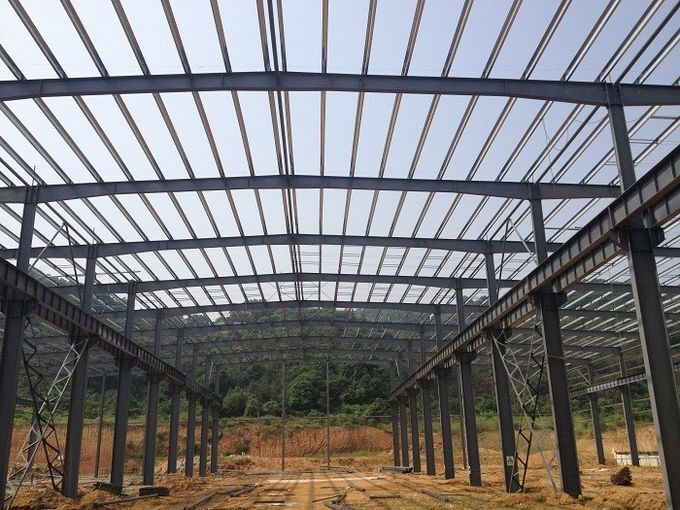 Prefabricated steel structure warehouse are utilized by manufactures, wholesalers, importers and manufacturers, etc. 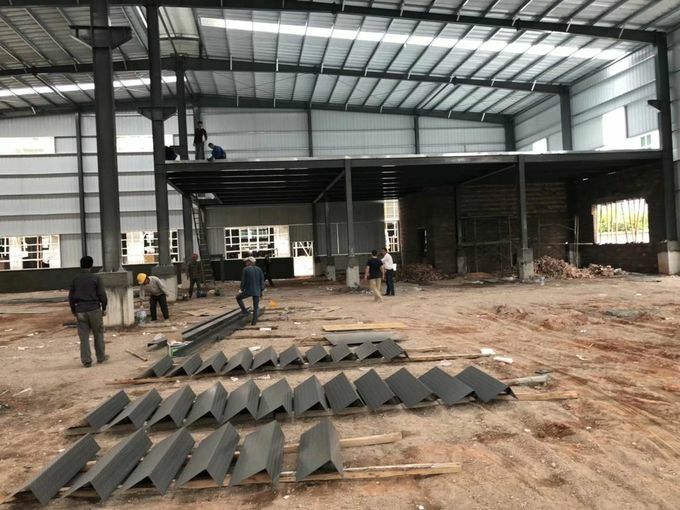 Prefabricated steel structure warehouse requires fast and low-cost construction, without affecting the quality and durability now. 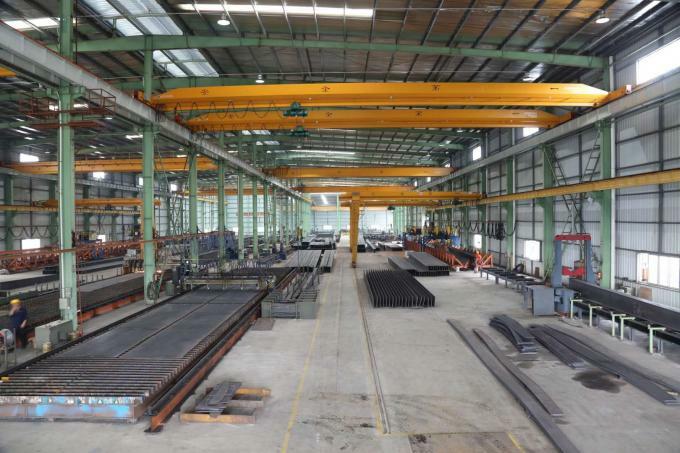 Prefabricated steel structure warehouse adopts H type steel, C type steel and Z type steel to combine or build framework. Roof and wall are color compressing corragated steel sheet or color steel sandwich panel. 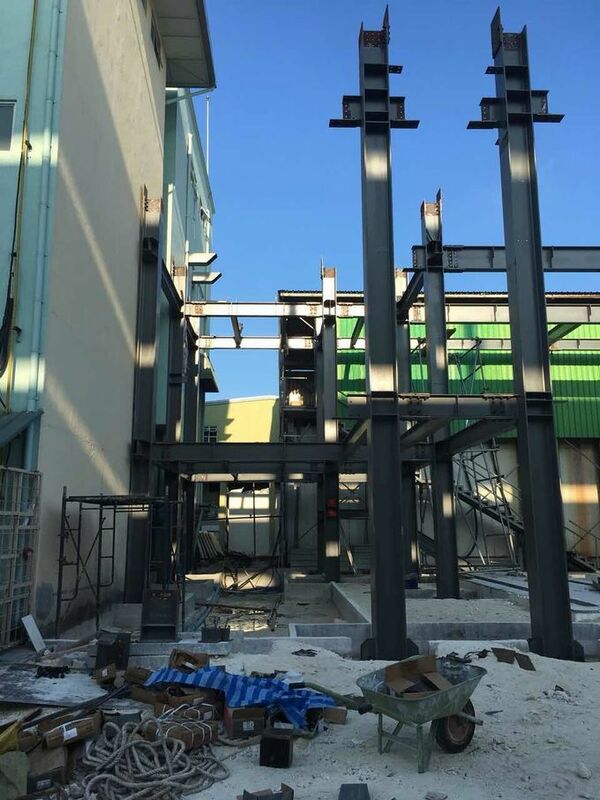 Prefabricated steel structure warehouse has basically substituted traditional reinforced concrete in developed country. 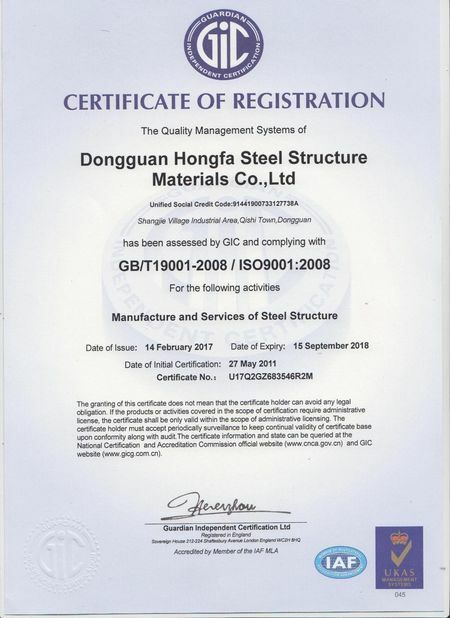 It has many excellent characteristics like light weight, big span, fewer materials, low cost, saving basic, short building cycle, beautiful appearance, etc. 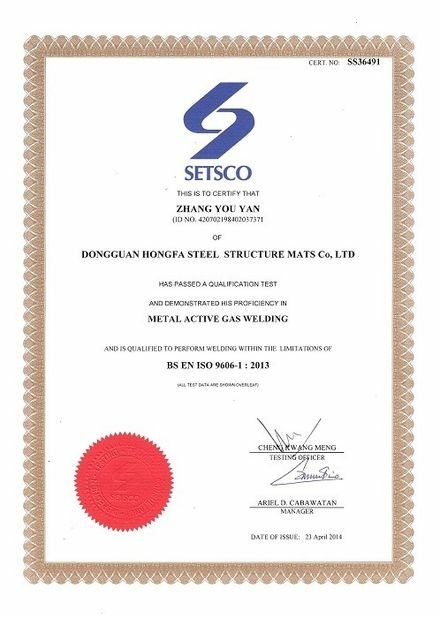 It is widely applied to workshop, storage, garage, hangar, etc. 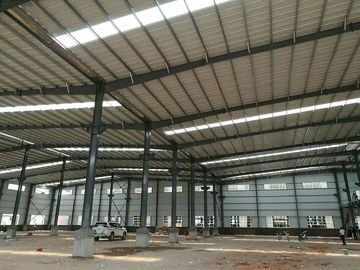 If you or your friend or your customer are going to set up such building, welcome to send your information to us. 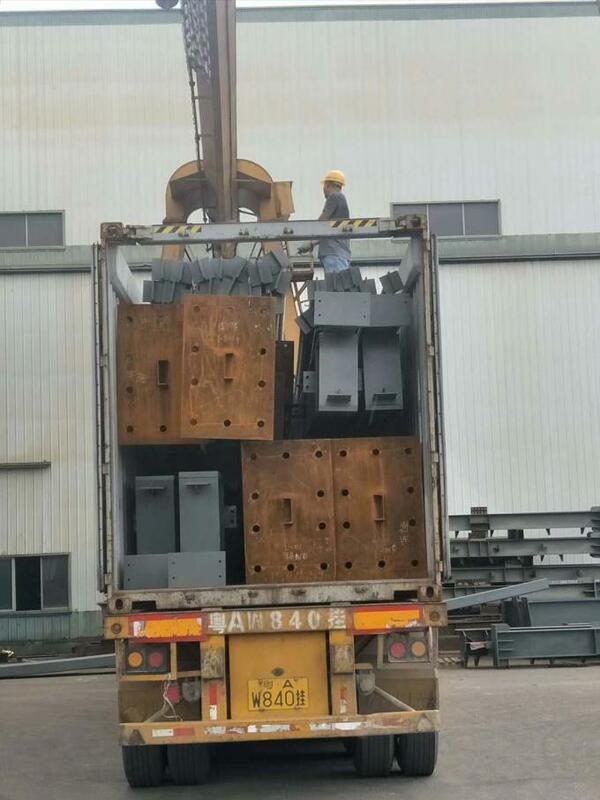 We will offer from design , manufacture, shipment to installation , whole set serivice.